Description Photo faded. 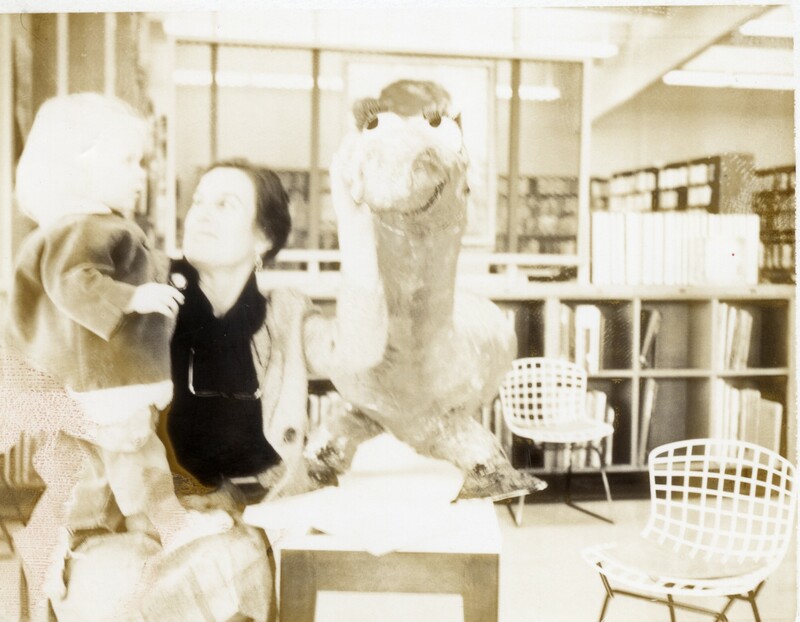 Hilda Lapidus, Children's Librarian. Physical Description H 3.25"" x W 4.25""